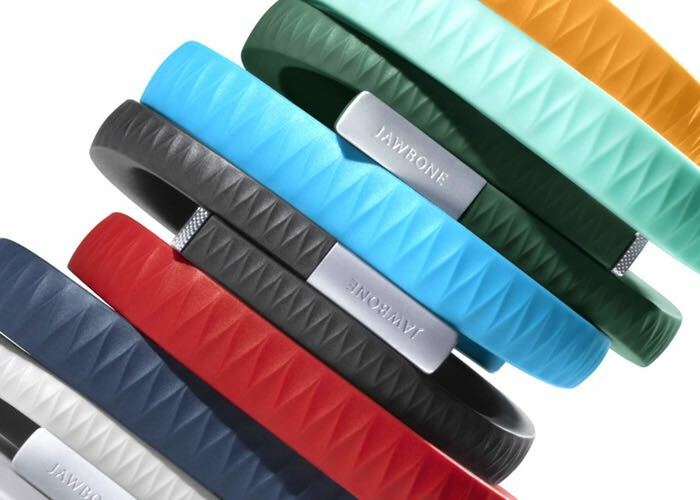 It has been revealed today that fitness tracker manufacture Jawbone is suing one of its rivals Fitbit for stealing information and tempting employees to jump ship to work for Fitbit. Fitbit and Jawbone has long been competitors in the fitness tracking market and sell similar wrist worn trackers for consumer to purchase and use to keep tabs on their health and activity during the day. As more news is presented we will keep you updated on developments.